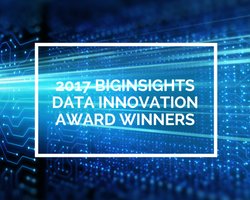 The Cloudera-BigInsights relationship got a further fillip today with Cloudera, the leader in Apache Hadoop software and services, agreeing to be the sponsor of the inaugural Big Data and Business Intelligence Awards to be held in Sydney early 2014. Chris Poulos, Vice-President for Asia/Pacific, Cloudera said, “I am delighted to be supporting this great initiative which will do much to improve the visibility of how Big Data and Business Intelligence are delivering great business outcomes." 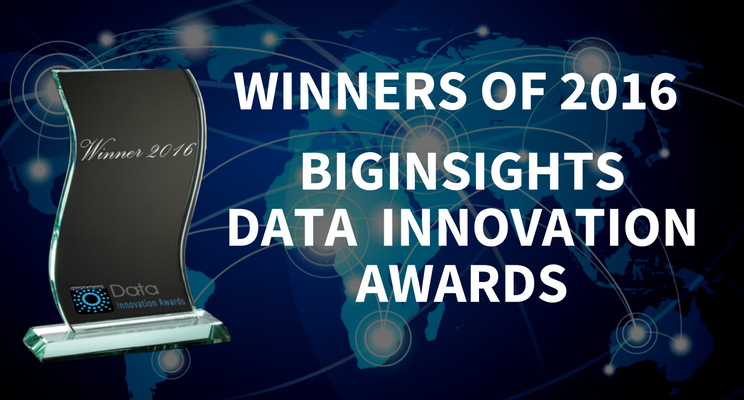 The Awards have been initiated by boutique research & advisory firm BigInsights and are managed by the Consensus Group, and are focused on recognising teams & end user organisations that are doing groundbreaking work to deliver business outcomes using Big Data and BI analytics technologies & techniques. The categories include: • Best Industry Application of Technology • Most Innovative implementation of Big Data • Best Analytics • Best Customer Insights • Best Visualization • Best Application for Social Good. Cloudera had recently teamed up with BigInsights for its initiative in the world of Big Data by expressing its support for the first-ever BigInsights workshop on Big Data. This interactive workshop was focused on Big Data user cases that have, and continue to deliver results across industries. The Awards are supported by CeBIT (DataCon) and Australian Consensus Technology Association (ACTA) and the Association for Data-driven Marketing & Advertising (ADMA). Jackie Taranto, Managing Director of Hannover Fairs Australia said “CeBIT is delighted to support this new initiative. 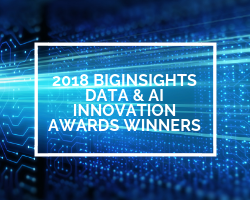 There is growing interest and investment in the use of Big Data and these Awards will recognise where technology is being used to deliver tangible benefits to the business and end users”.